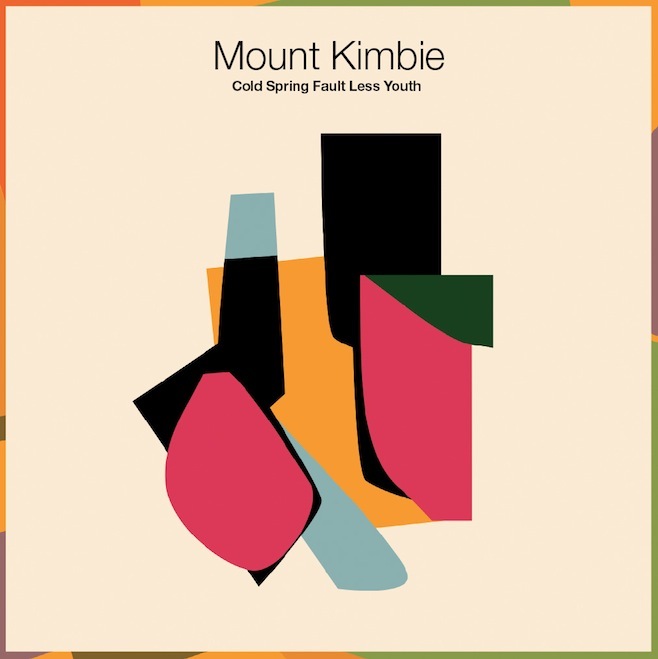 I was introduced to Mount Kimbie back in 2010 after the release of their debut album, Crooks & Lovers. Since then, I hadn't paid much attention to any of their subsequent releases and was pleasantly surprised to find out their second album, Cold Spring Faultless Youth, s out on May 27th. This is the first single from their sophomore album featuring the obtusely irresistible King Krule (Archy Marshall) -- previously known as Zoo Kid.